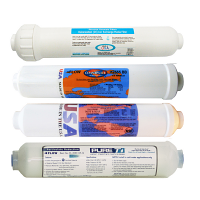 Membrane (not include in package - change every 2-3 years). 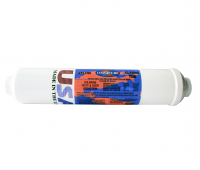 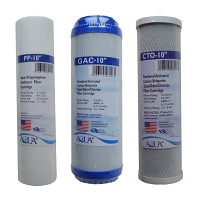 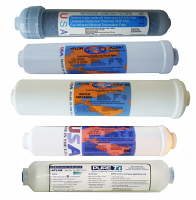 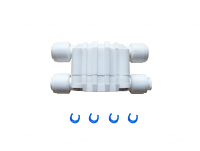 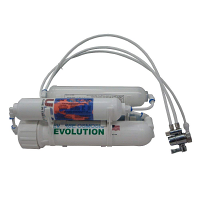 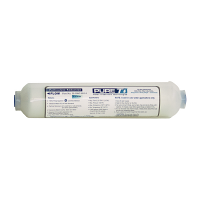 Replacement filter set for Reverse Osmosis Revolution systems. 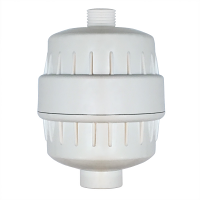 Assembly (include new filter set, fitting, clips, and membrane housing). 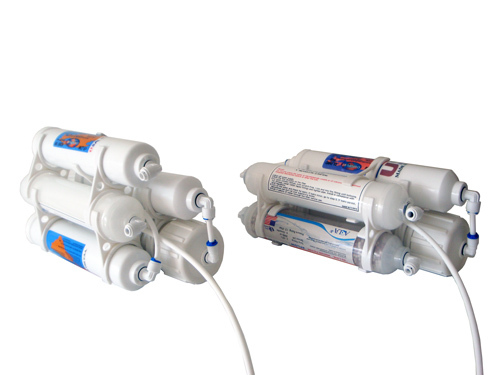 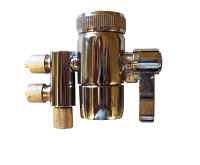 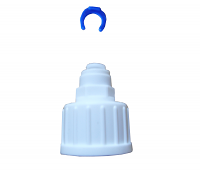 New assembly allows to replace filters within 1-2 min without hassle . 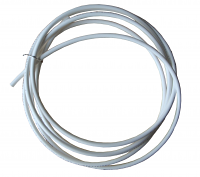 You will need to re-connect 2 tubing only (from diverter to assembly).